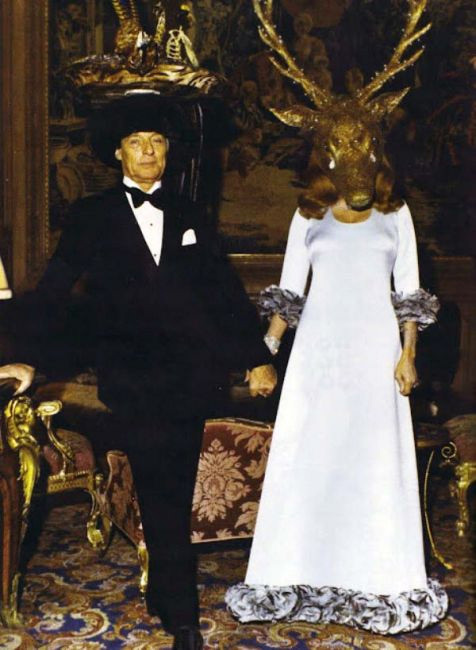 Photos gathered from a high-society “surrealist ball” recall more of the same type of strange debauchery Alex Jones encountered when he successfully infiltrated the Bohemian Grove. 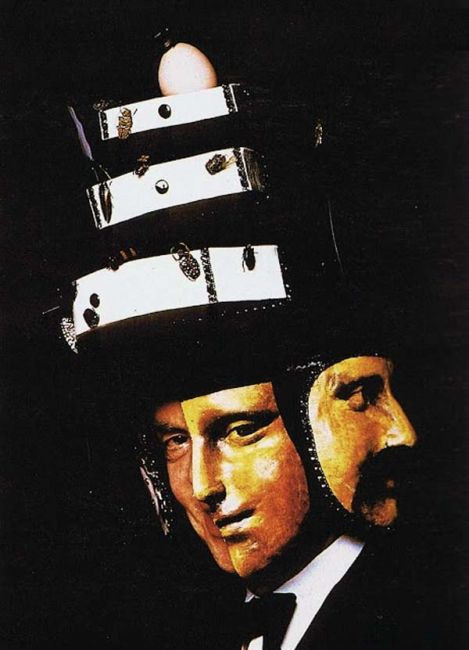 The images were reportedly snapped by one of the party’s attendees, Alexis von Rosenberg, also known as the Baron de Redé, a prominent French banker who was close friends with the host of the ball, Marie-Hélène de Rothschild, of the notorious Rothschild banking dynasty. Rothschild’s ball was held at one of her family’s expansive estates, the Château de Ferrières, located just east of Paris. Attendees received invitations with text written backwards and arrived to a mansion bathed in orange lighting meant to represent the building was on fire.